Christmas is around the corner (3 weeks away, but it feels so close! ), so we decided to venture around Singapore’s famous Orchard Road and City Hall area to take some photos of the wonderful Christmas lights! We have had many responses and queries about the Mamiya C33 Modified Instant Back, and overall we love the depth of field, the bokeh and the quality of the photos. A place with Christmas fairy lights will help with the bokeh effect. Ice cream break at Cold Stone Creamery! Damian posing at Cold Stone, which was at Orchard Central. In the background, a wallpaper of Christmas celebrations! Christmas fairy lights are perfect for bokeh shots! We also captured a ‘selfie’ from the reflection off a Christmas bauble. More fairy lights streaming from the shopping malls and outdoor trees and lamp-posts. It is commonplace for shopping malls to join in the festive spirit, and this is sighted everywhere along the shopping avenue of Orchard Road! Christmas decorations and lightings are the perfect backdrop for photographers, and we enjoyed snapping photos while reveling in the Christmas mood. As a test shot, we took a Christmas tree; look at the detail! 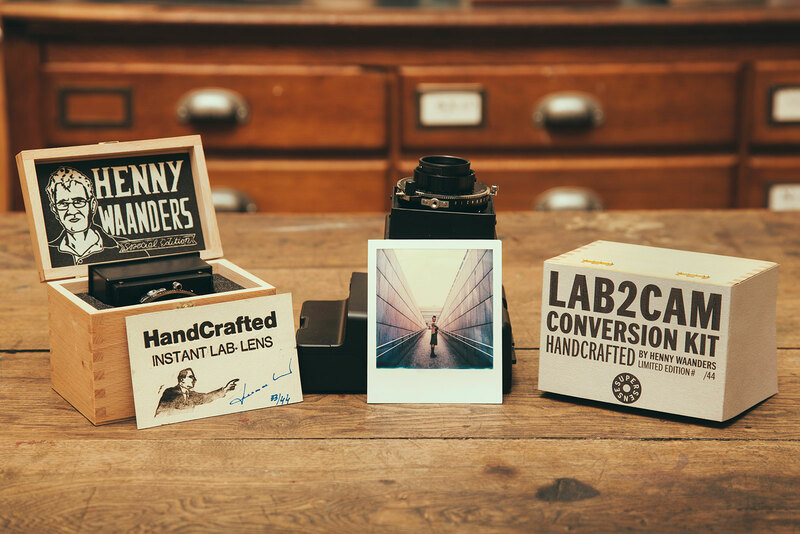 Sharper than the Impossible Instant Lab, that’s for sure! Multiple Exposure: Bokeh Christmas street lights and city light trails! Lab2cam allows you to adjust to the smallest aperture; and holding the shutter open on bulb mode as long as you want! We did not use a tripod for this shot, obviously. We stationed ourselves before the imagery of the Singapore Flyer and caught a 1/2 minute long exposure photo. Even with a shutter release the camera moved, but we’ll have to take more photos to see whether it was our own doing or otherwise! The same shakiness was in this shot of the Central Business District (CBD) area. We also used our Polaroid Pathfinder 110b, and took advantage of the small aperture settings (up to f/45) to capture the details of the lights at night! The same Singapore Flyer, but amazingly without the tripod (because the Pathfinder 110b does not support it). We have to say, our hands must have been pretty steady! A glorious snapshot of the CBD area, produced with the smallest aperture on the Pathfinder (f/45) and holding it for over 1 1/2 minutes. Definitely worth the effort! Capturing Singapore’s famous Marina Bay Sands, in all its glory! Finally, we had the use of our Canon 500D with a f/2 50mm Pentax lens, to capture the photo-taking moments! The Lab2Cam at work, amidst the backdrop of the Singapore Flyer. The low aperture (f/2) produces the bokeh! We hope all our readers bask in the festive spirit, and get into the mood of capturing amazing pictures in the night! We would love to see your captures and creations especially during this season, so feel free to leave a comment below for us to check it out! 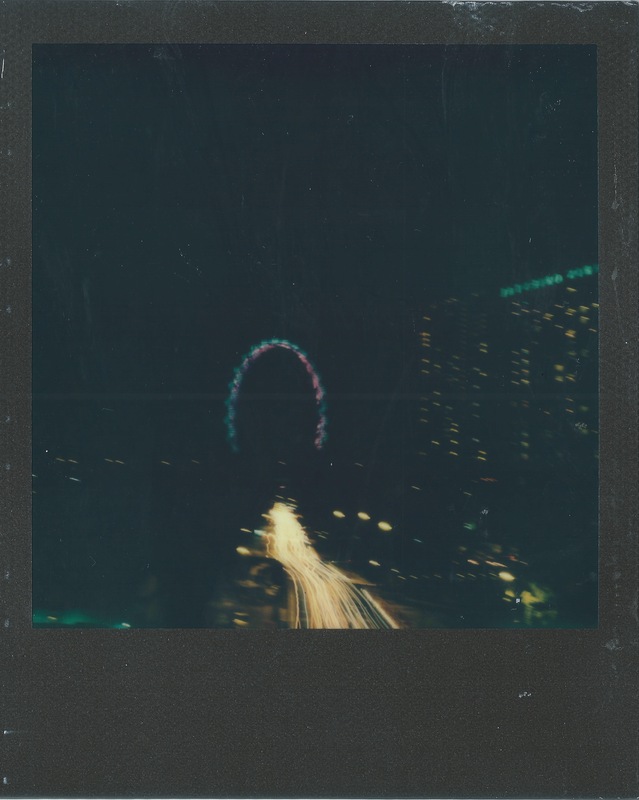 This entry was posted in Bokeh, Digital Photography, Fujifilm Instax Films, Polaroid/Impossible Project FIlms and tagged Christmas, Long Exposure, Night Photography, Singapore CBD. Bookmark the permalink. 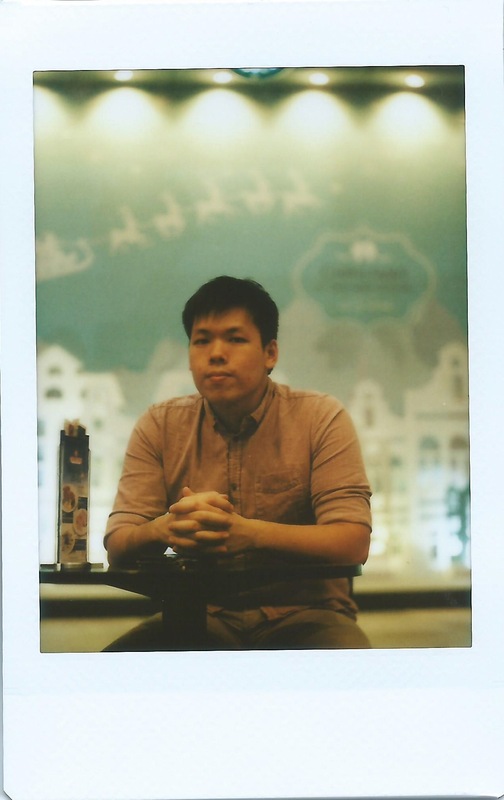 Pingback: Instant Photography Projects – DIY Christmas Cards – Damian with Sandra.